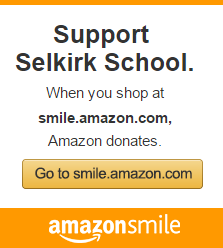 Selkirk School has been dedicated to fostering the love of learning in Preschool and Kindergarten children in the Sandpoint community since 1978. Our goal is for your child to have a positive, productive and fun school experience. Each child’s strengths and needs are recognized and respected as we facilitate growth throughout the year. We believe a confident, curious, communicative child who links what they know to new experiences will become a joyful life long learner.